No matter how much you try to resist it, Bobble Head dolls are just fun! Mix and match from our abundant collection. 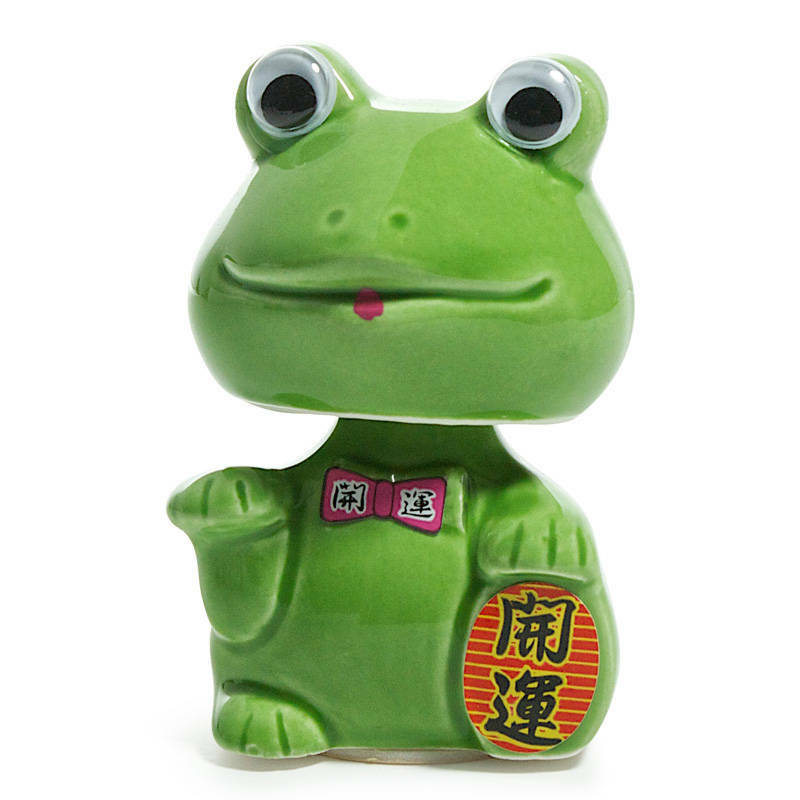 This one is a frog beckoning prosperity - 2.5" tall. Ceramic. Individually boxed. Made in Japan.